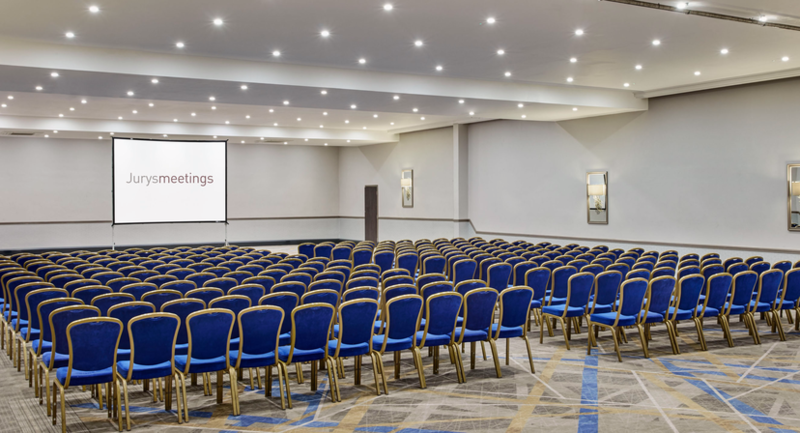 Jurys Inn Hinckley Island Hotel and Conference Venue offers 26 flexible conference and event rooms that can accommodate up to 1,000 delegates, including a new Dedicated Training Suite, a unique and self-contained space consisting of 6 training rooms that can be hired collectively or individually. 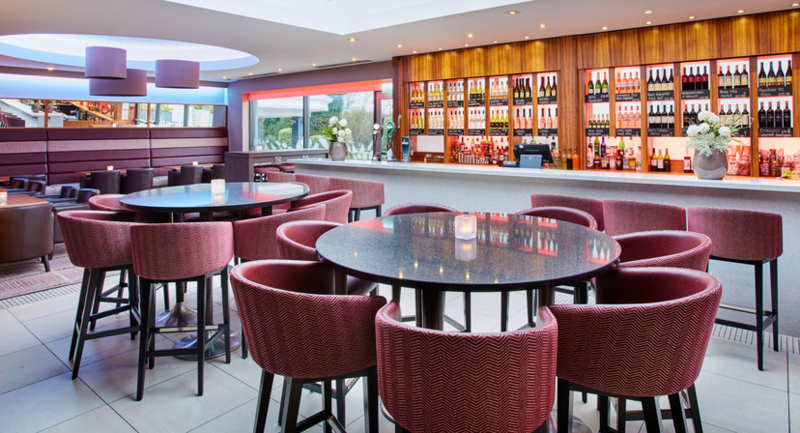 The hotel now boasts an on-site Marco Pierre White Steakhouse Bar & Grill, serving traditional British fare with a modern twist. 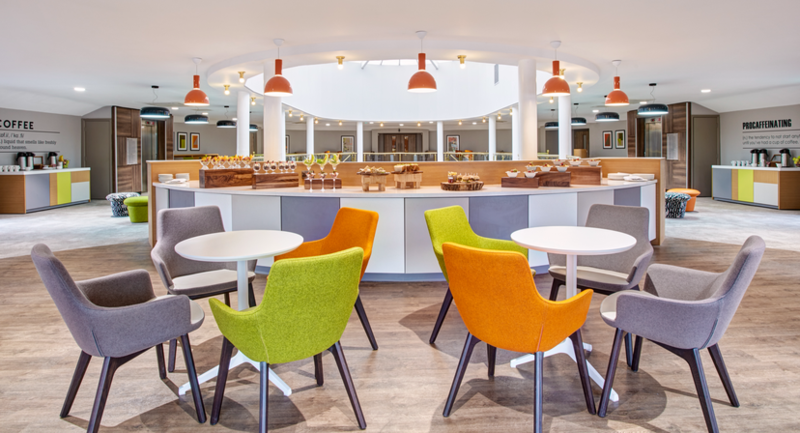 The redesigned bars and public areas offer Costa Coffee and are ideal for a relaxing coffee or informal meeting. 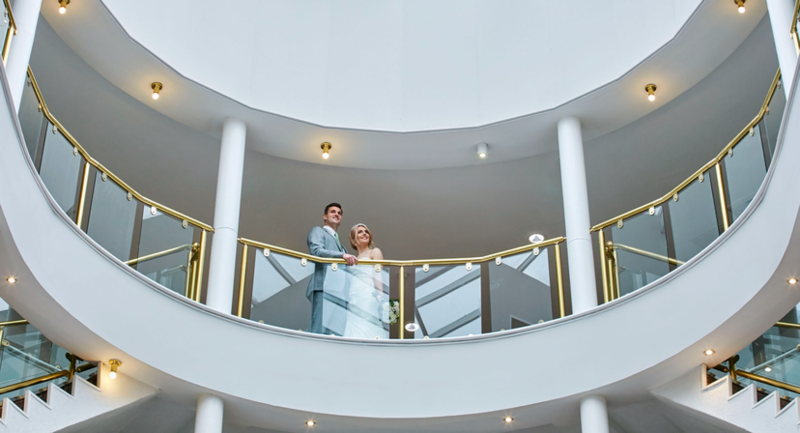 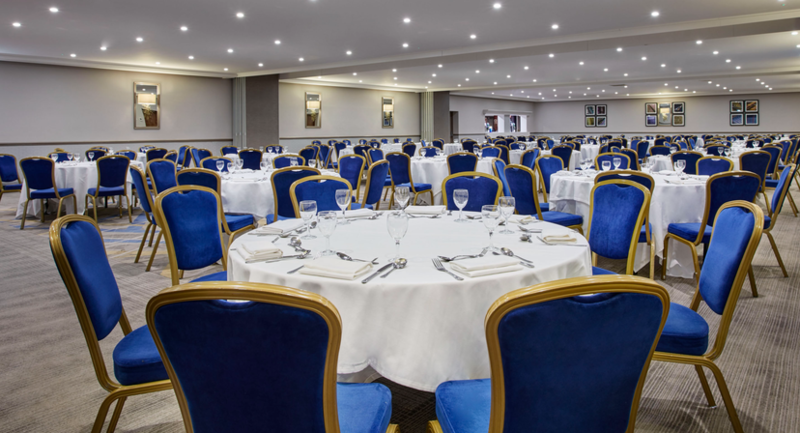 Nestled in the heart of the Leicestershire countryside and just off the M69 motorway between Leicester and Coventry, our four star Hinckley Island hotel is the perfect business base. 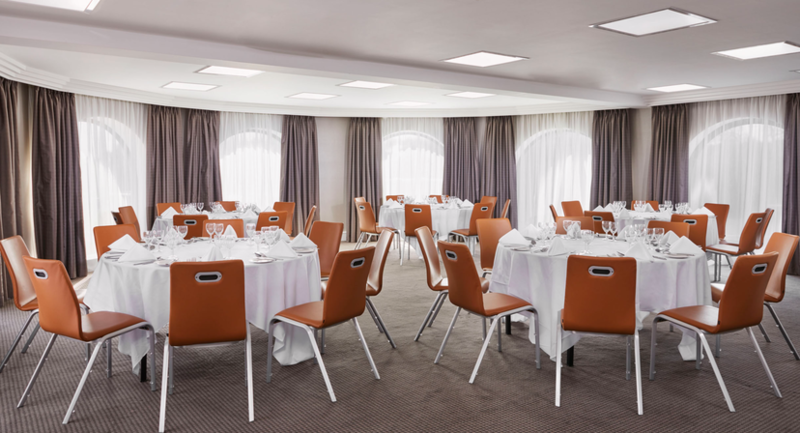 The hotel has been transformed by an £11 million investment programme, including a complete overhaul of all 362 bedrooms, public areas, meeting and leisure facilities. 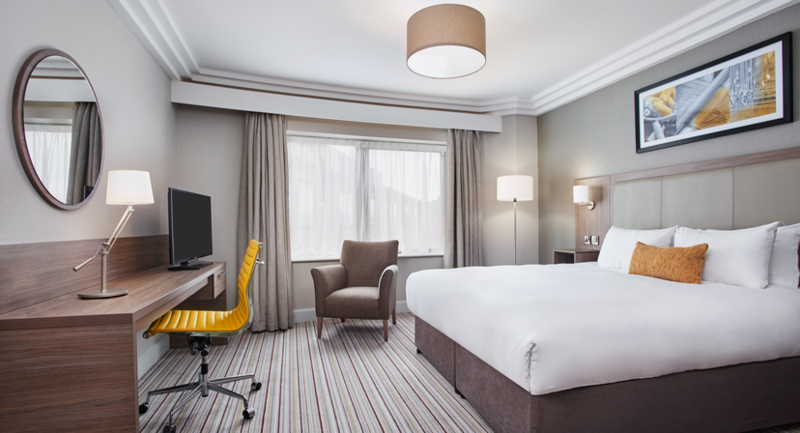 With 24 hour room service and free 400 mbps uncontended WiFi, our spacious new look rooms come fully equipped with the signature DREAM bed by Jurys Inn, flat screen TV with Freeview, hairdryer, trouser press and complimentary toiletries. 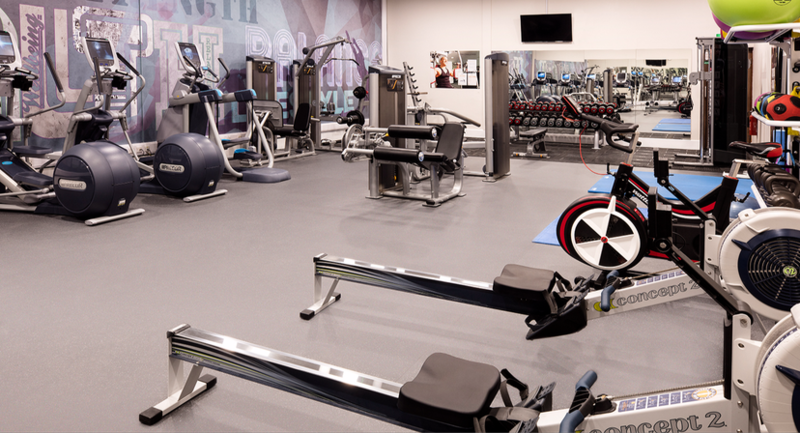 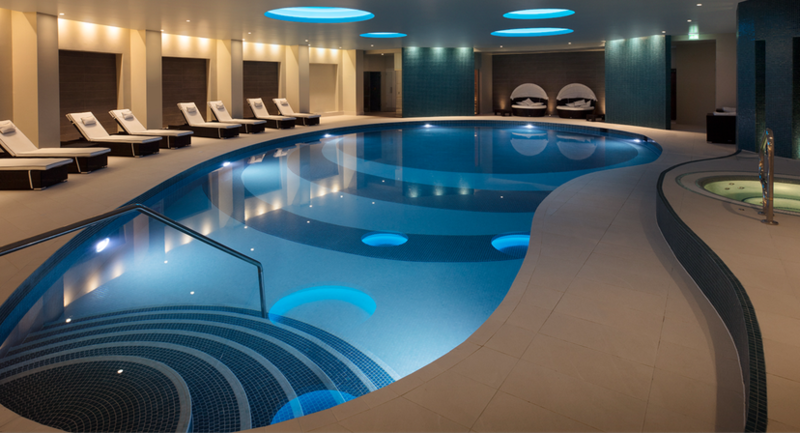 For those who wish to keep fit on the go, Juvenate Health and Leisure Club is the ideal place to unwind after a busy day, with indoor heated pool, steam room, sauna and fully-equipped gym. 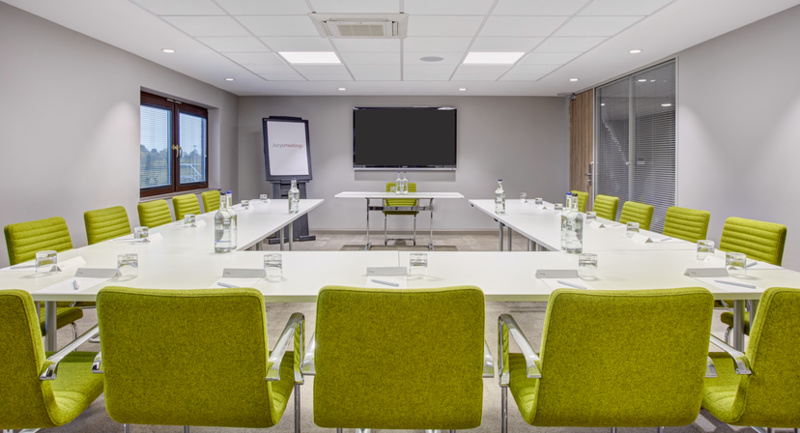 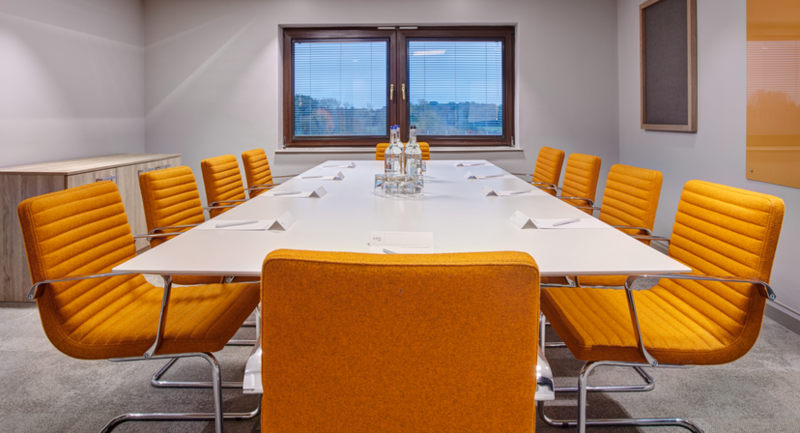 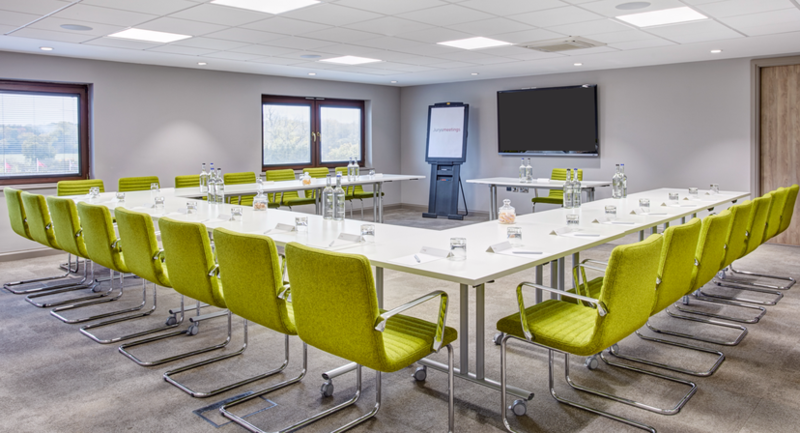 The combination of space, updated product, ample free parking, and location close to Birmingham International Airport and just 57 minutes from London Euston to Nuneaton station, make it one of the UK's most convenient conference venues.